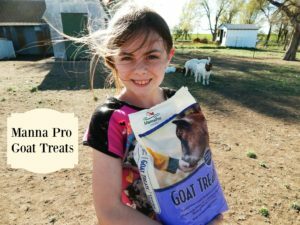 Kaylyn is in 4-H and we bought a goat and we decided to try these Goat Loving Manna Pro Goat Treats and our goat Brittney is loving it! Living in a rural farming community, 4-H is a great learning experience and we were excited to get started. This is Kaylyn’s first year of 4-H and we weren’t sure what to expect. The one thing she knew for sure was that she just had to have a goat to raise. I don’t know how much time you have spent with goats, but it takes them a few days to warm up to you. We were told that if we got some treats for the goats they would warm up to us faster. 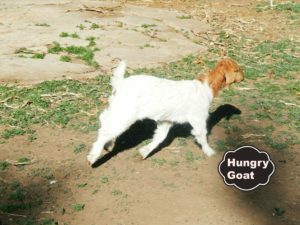 After doing some research , it was easy to figure out that we try the Manna Pro Goat Treats. 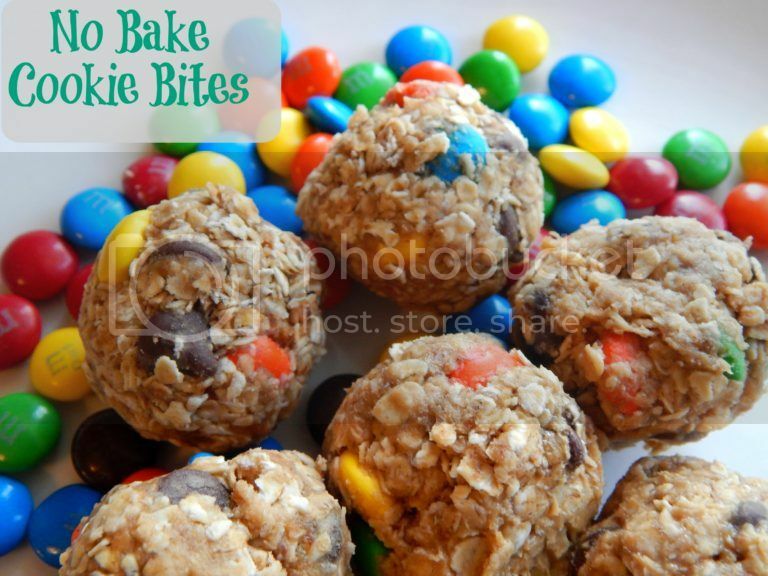 These goat treats are made with Anise, for a delicious licorice flavor goats can’t resist. 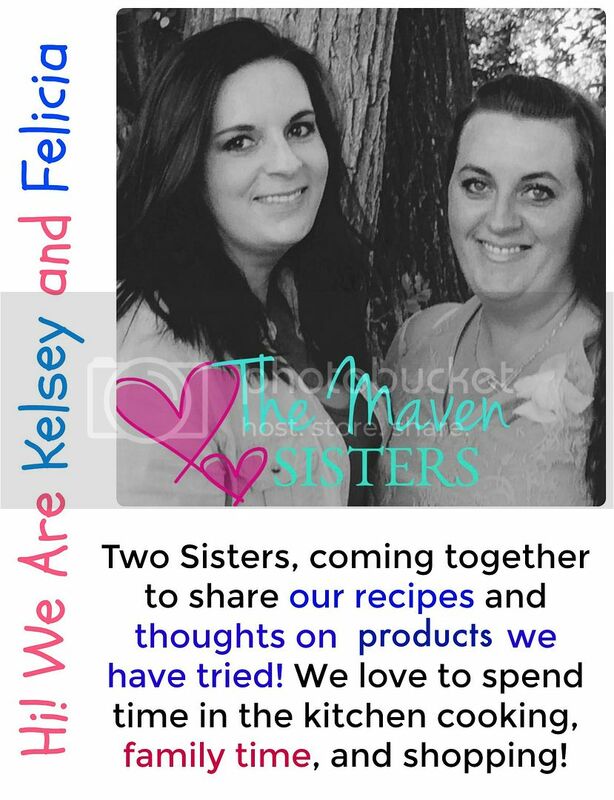 They are easy-to-feed nugget form. When the goats hear you coming they start running and jumping from excitement! They are pretty much begging you for their treats in their cute little goat voices. 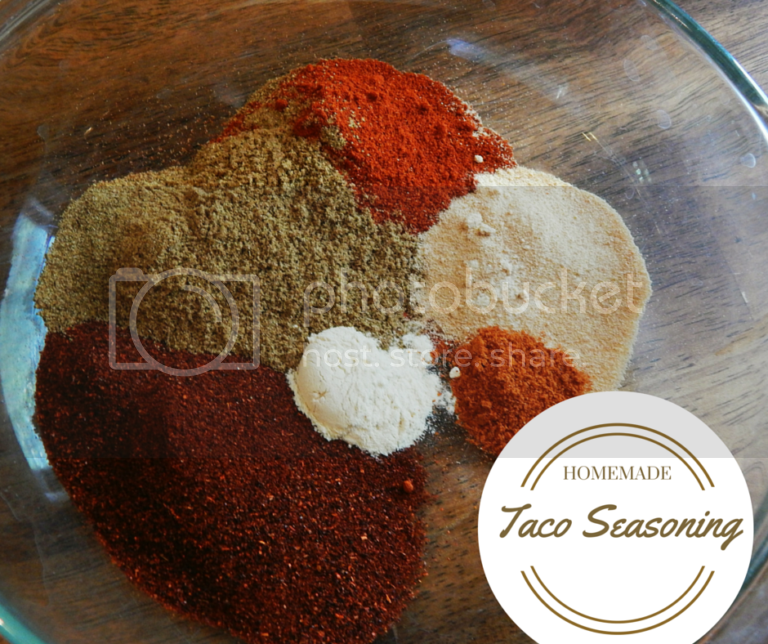 These tasty goat treats can be used as a reward or just a special treat to get the goats to become acquainted with you. If you ever get the opportunity to raise a goat or two, take it! 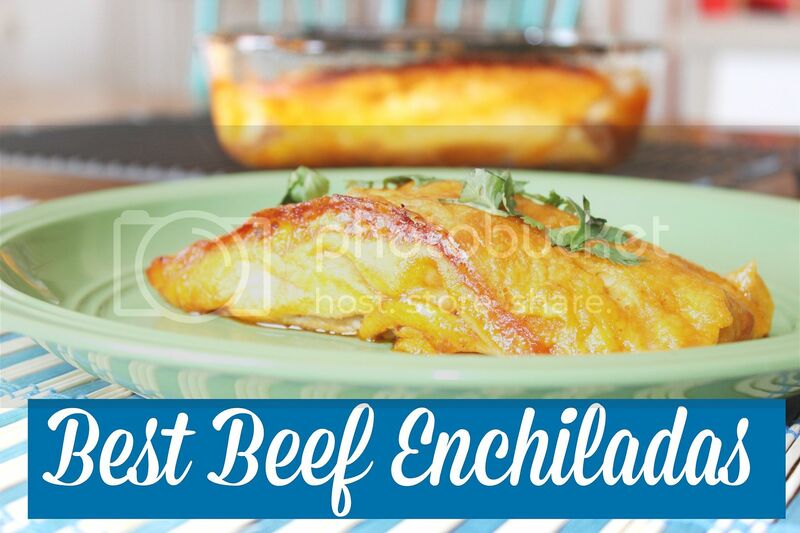 You won’t be disappointed with their cute personalities. 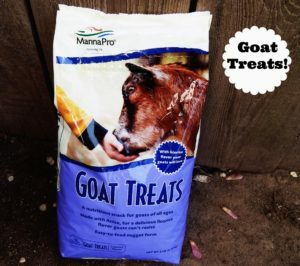 I highly recommend giving your goats Manna Pro Goat Treats, because they will love you for it! 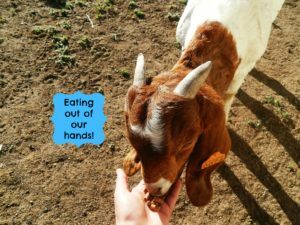 You will have your goats eating out of the palm of your hand in no time if you give them these goat loving Manna Pro Goat Treats! So far during our 4-H adventure we have enjoyed the time we have spent with our goat, Brittney. She warmed up to us pretty quickly after introducing the Manna Pro Goat Treats and I am sure you would have the same luck.